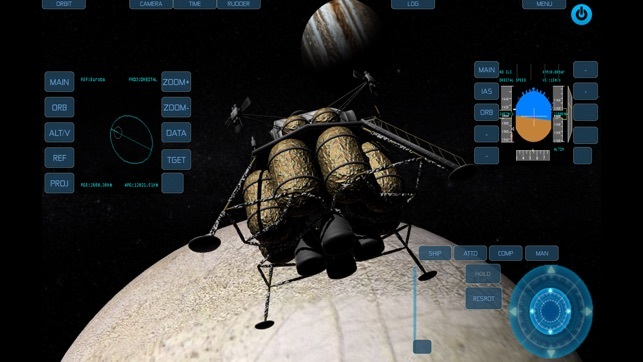 Space Simulator is an ultra realistic 3D space flight simulation game running real physics in a full-scale Solar System with unrivaled rendering and graphics. 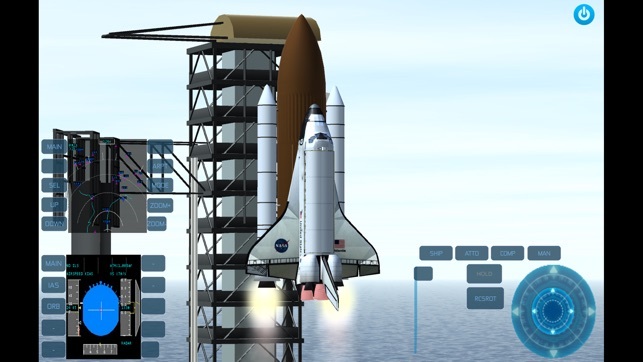 PLAY historic NASA missions of the Apollo Moon Program, Space Shuttle flights, Project Gemini, X-15 Hypersonic Plane and free flight missions to explore all planets and major moons of the Solar System. LAUNCH from Kennedy Space Center, orbit the Earth and Moon, dock with ISS, perform Trans Lunar Injections, land on the Moon, practise rendezvous and return home with reentry and splashdown. 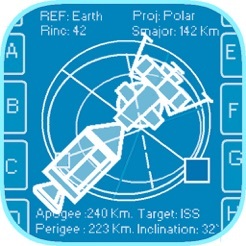 PLAN complex interplanetary orbits, operate flight computers, use onboard switches, instruments and displays, experience the full challenges of space flight and unleash the astronaut within! 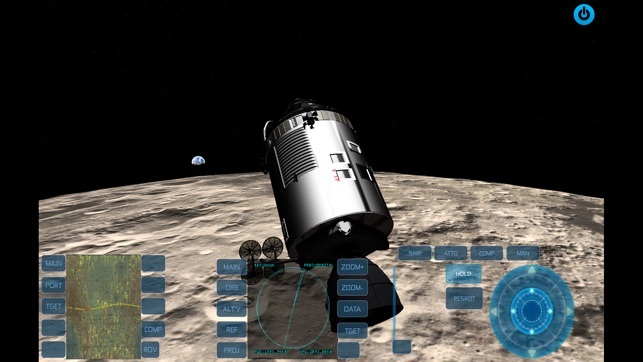 • Step-by-step interactive tutorials of the Apollo Program lunar missions from launch to landing on the Moon to reentry. These tutorials take you through the same procedures, paths and events that led man to the Moon in July 1969. 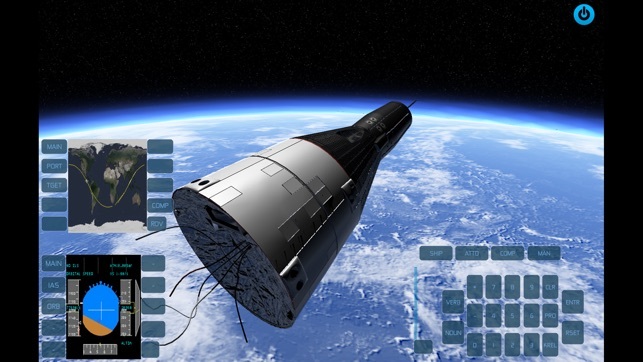 • Space Simulator uses real gravitational forces, distances and velocities based on a revolutionary physics engine especially created for this app running on the GPU. 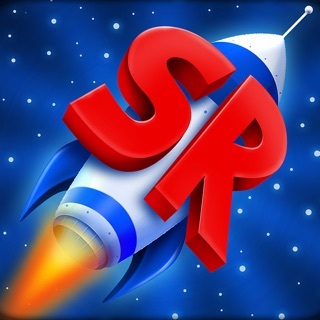 • BONUS content - review the game to unlock challenge missions! Apollo 13 challenge missions: on the 3rd mission to land on the Moon, an oxygen tank explosion in the Service Module. The mission is aborted. 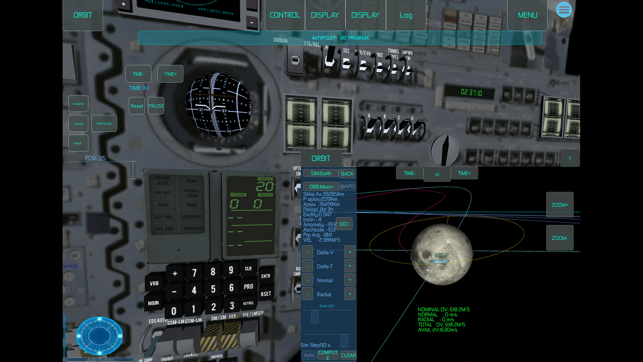 Your challenge is return the crew safely back to Earth using only the Lunar Module. 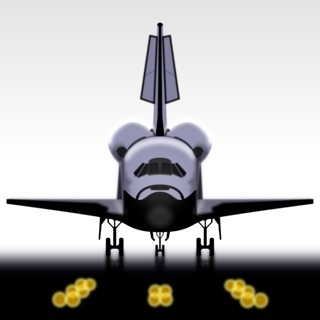 Space Shuttle Return to Launch Site (RTLS): pilot the Shuttle back to base after solid rocket boosters are jettisoned. Space Shuttle Transoceanic Abort Landing (TAL): after main engine cutoff, land the Shuttle at an alternative landing base. • improved custom missions panel with more config options. 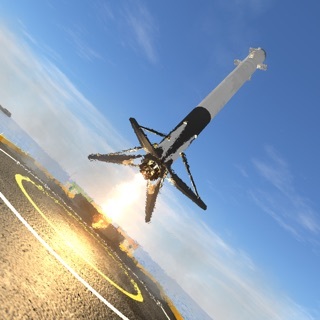 You can now launch from the KSC with any spacecraft at any time. Шикарное Приложение для любителей путешествия по космосу на разных космических кораблях! Здесь нужно знать физику и английский язык. Но все же с русским языком было бы удобнее играть.